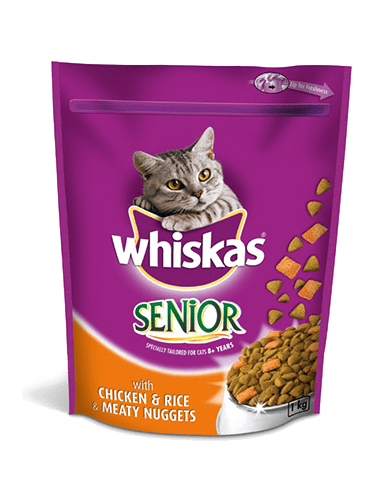 Your cat will love these tasty meaty nuggets that are delicately crunchy on the outside and deliciously succulent and meaty on the inside. They also contain all theprotein and oils they need to be healthy as stipulated by WALTHAM® Centre for Pet Nutrition. Adjust the amount of food to the level of activity and body condition of your cat. Allow a transition phase when offering new food. 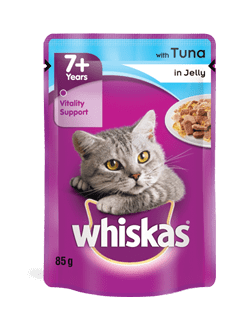 Do you need any extra advice on how to feed your cat? If so, please contact our Consumer Careline. Fresh water should always be available. Serve at room temperature. 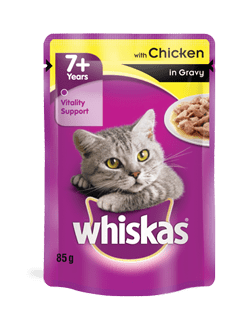 – don’t forget to treat your cat too!